A few years ago Abby was sitting on the couch and heard the mailman coming. 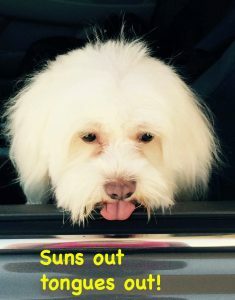 Most dog owners know that the mailman means dogs getting exciting and running to the door. Abby jumped off the couch like she normally does but landed wrong and both of her legs went straight back. She tore both of her CrCL (ACL in humans) ligaments. The surgery to fix the legs is very expensive. 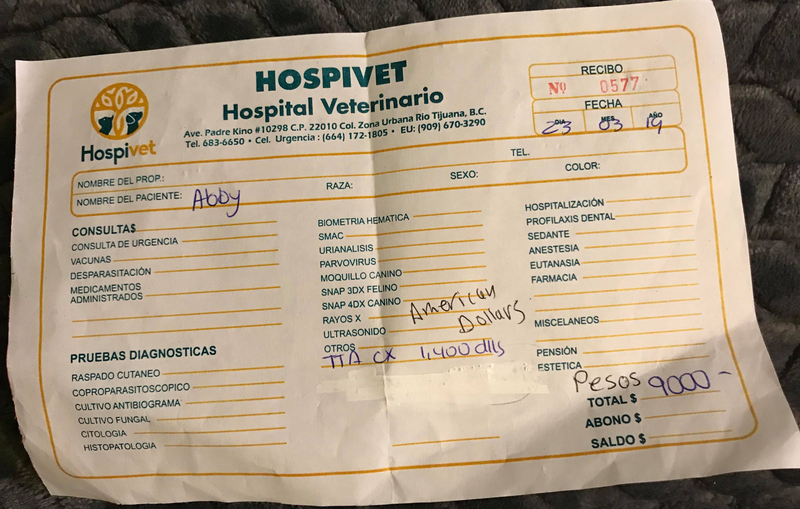 Gina, Abby’s mom found a vet in Mexico to do the surgery for cheaper price. This surgeon had been referred to her my others so she didn’t think twice. The first surgery (August 2017) was suppose to be a TTA, Tibial Tuberosity Advancement is an orthopedic procedure. Wikipedia says “TTA is a surgical procedure designed to correct CrCL deficient stifles. The objective of the TTA is to advance the tibial tuberosity, which changes the angle of the patellar ligament to neutralize the tibiofemoral shear force during weight bearing. ” When Gina got Abby back, Abby got a wire put in place in hopes to fix her knee. After her recovering time, Abby wasn’t better. 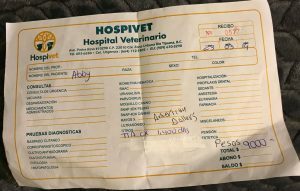 Abby goes back to the doctor, the vet decided to fix her right leg instead(October 2017). 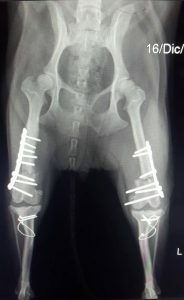 There were pins put in to stabilize her leg. Since the surgery was already done, Abby had to heal her right leg. This meant that she had to put weigh on the left leg to heal. 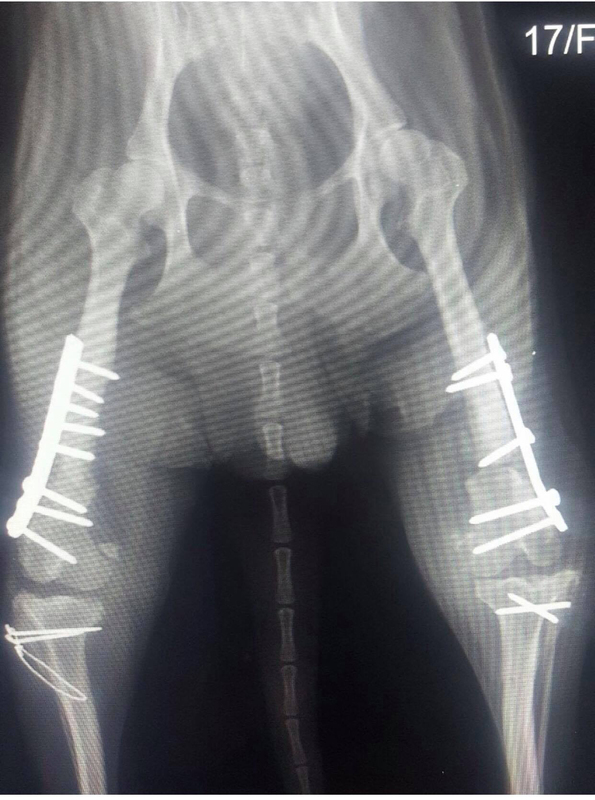 Her next trip to this doctor they did the same surgery to her left leg, put pins and plates in (December 2017). Lastly, in February 2018 Abby had the old pins taken out and had new ones put in. 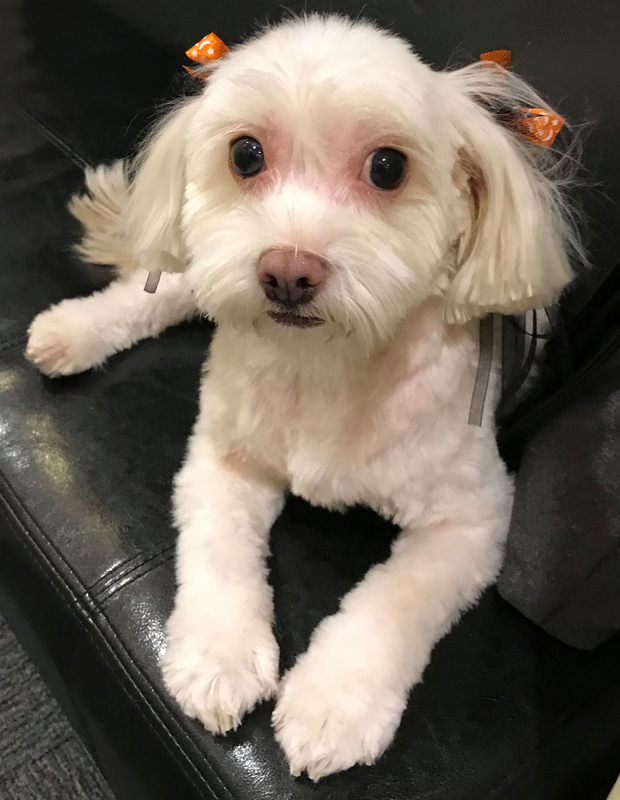 Here are are today, look at the video of her walking. Abby is a six year old pup and has been though so much trauma on her legs. Gina found a great doctor she met and feels comfortable using to get Abby her last surgery. This doctor will perform the TTA surgery. He believes that his will alleviate the pressure and help Abby’s pain. Gina and Abby have been together since Abby was 8 weeks old. 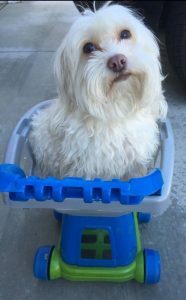 Gina is on a fixed income and is taking care of not only her dog but her elderly mom. Gina has paid for these previous surgeries as well. Gina took a trip down to Mexico last weekend to meet the doctor and have Abby’s x-rays taken. Help Abby get the last surgery she needs! All donations are tax deductible. 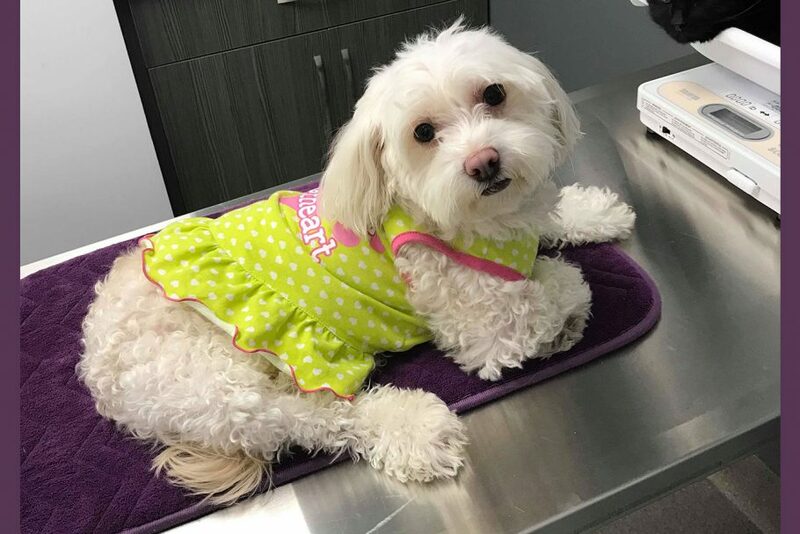 Free Animal Doctor pays 100% of the money raised directly to Abby's vet.